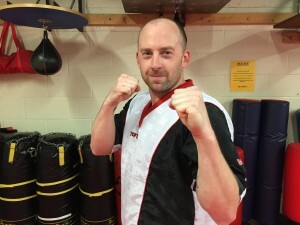 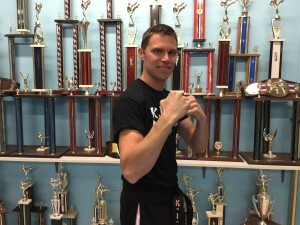 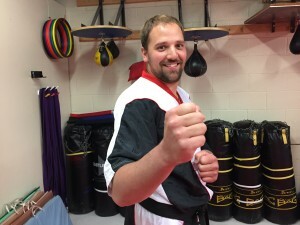 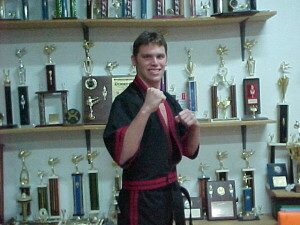 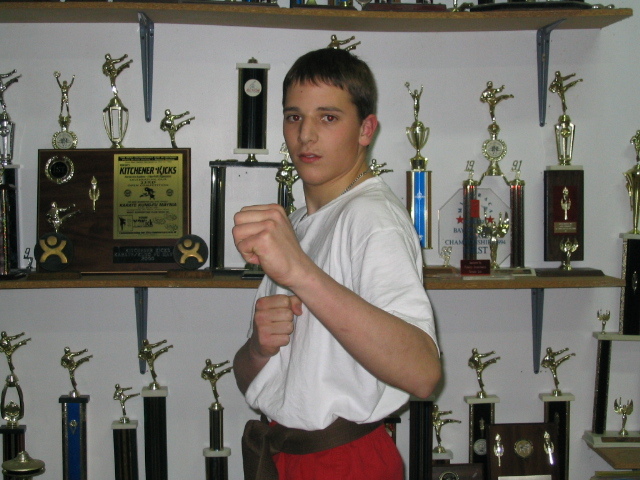 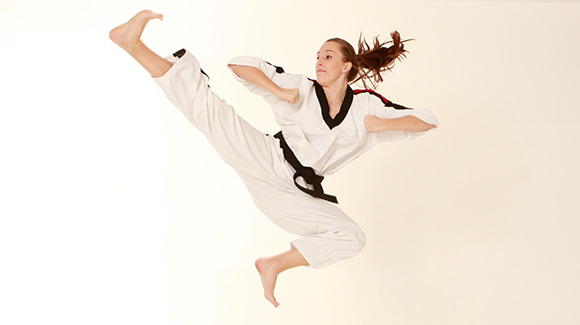 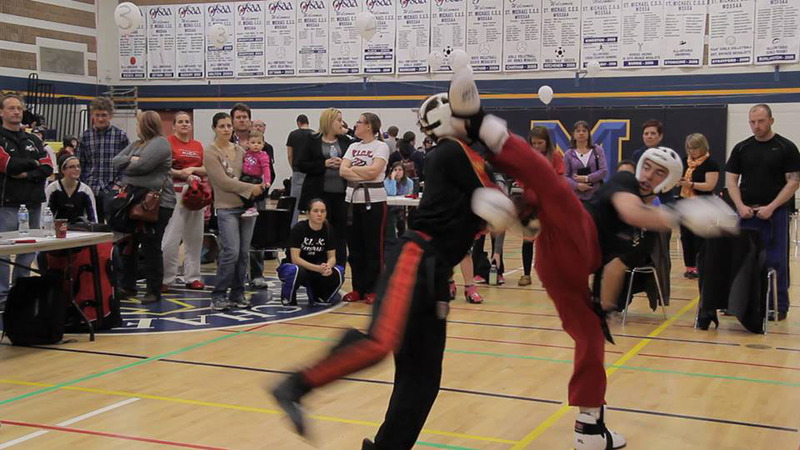 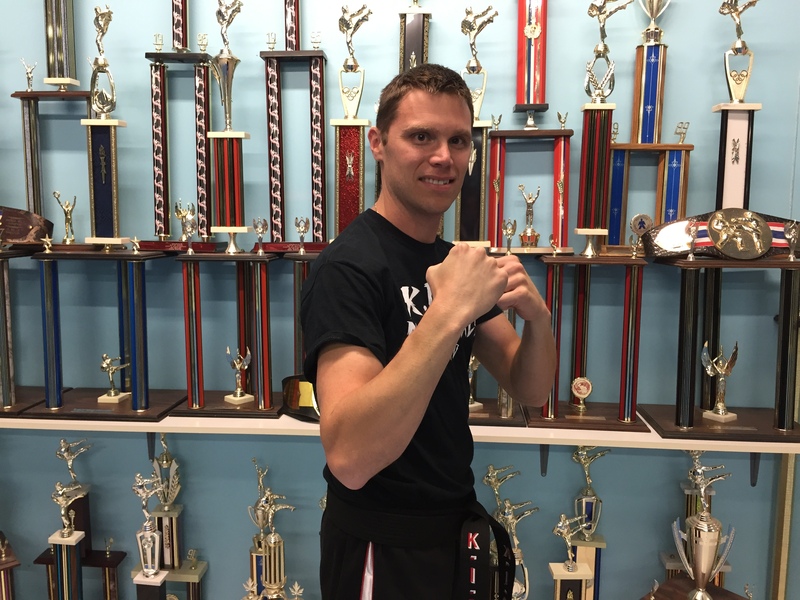 We practice SPORT KARATE and SPORT KICKBOXING. 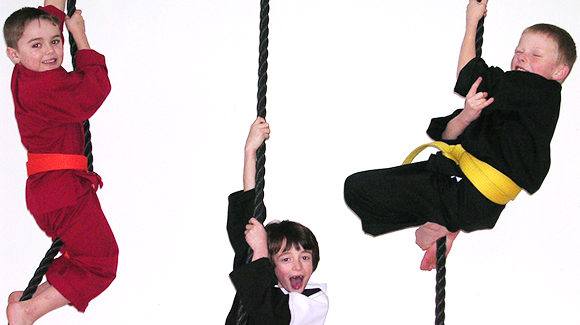 More than just another after-school activity! K.I.C.K. 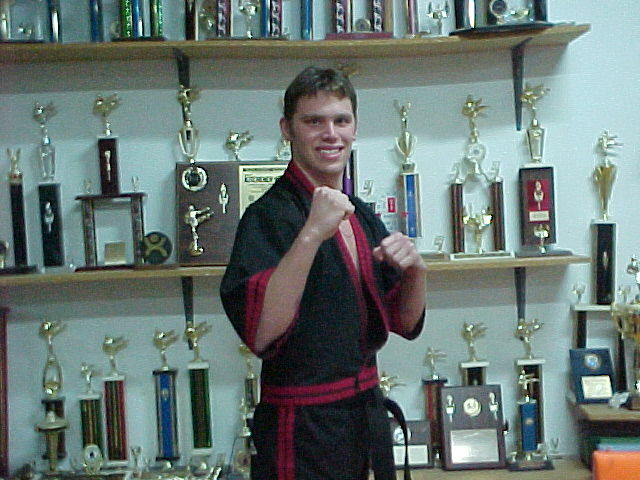 MASTERS is a unique fusion of three disciplines. 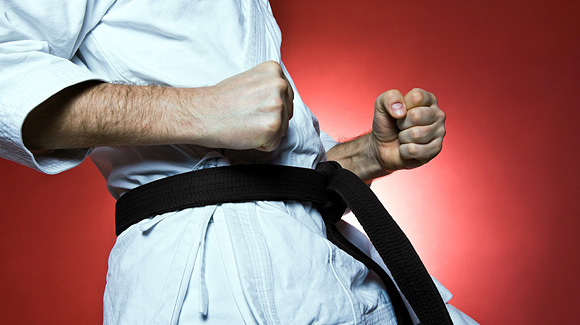 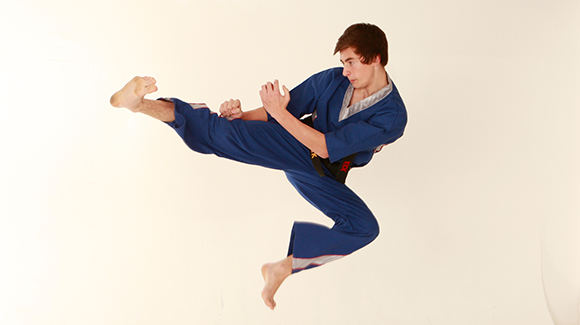 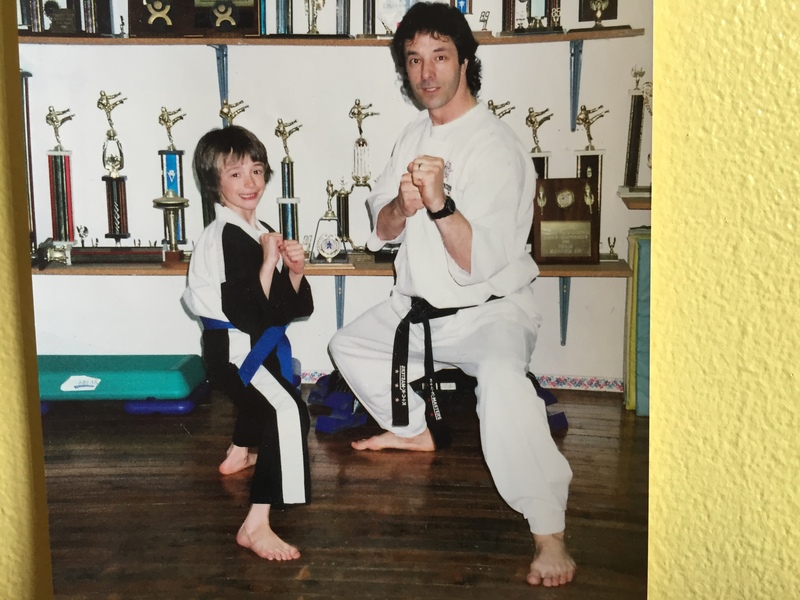 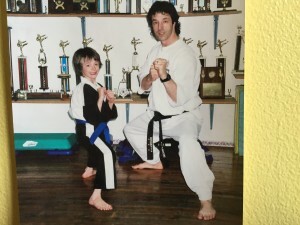 From beginners to black belts, we train our students to excel.